Massage, Yoga & tango with friends , good food & wine! Massage, Yoga & Tango Seminar, a truly unforgettable experience, a real retreat, a break that will allow you to unwind, relax, and physically, mentally and spiritually recharge. 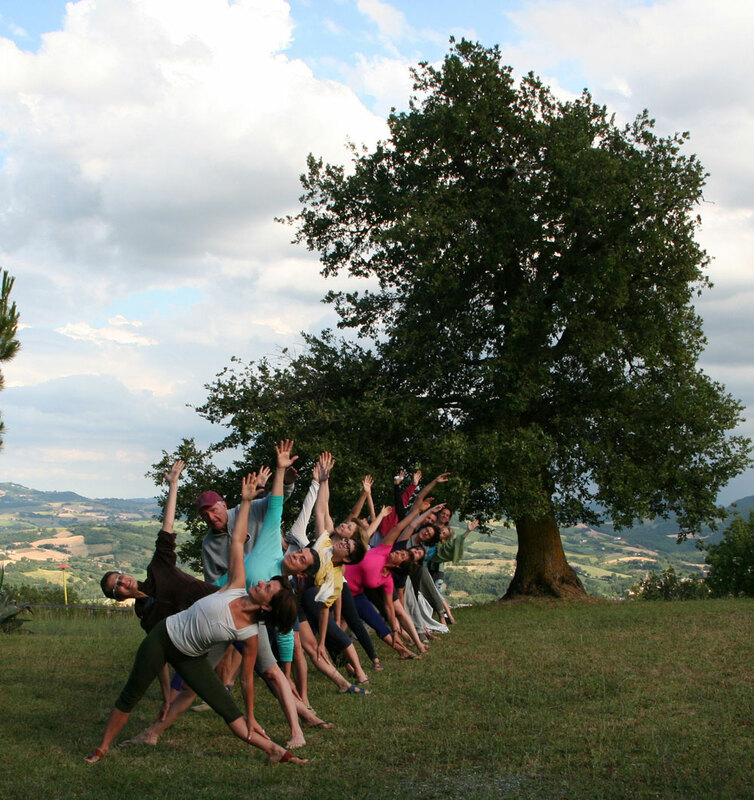 Yoga in the morning, dancing Tango in the evening, cooking all together with friends: Your holiday, based in the gorgeous surroundings of Italian countryside, will be a chance to immerse yourself in the Italian way of life and admire the spectacular panoramic views. This all-inclusive yoga holiday retreat offers twice daily inspiring yoga classes, delicious and healthy meals, nature and time to relax. 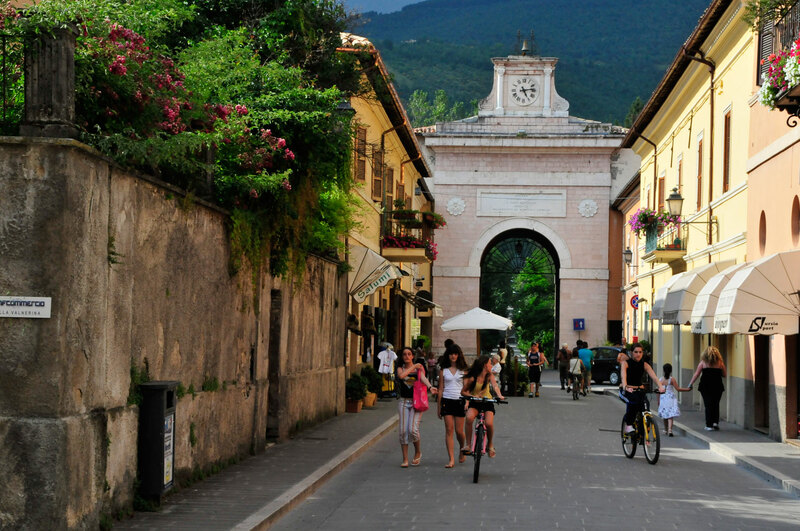 A break that will allow you to unwind, relax, and physically, mentally and spiritually recharge, enjoing italian sun in a relaxing and informal atmosphere, in a fantastic location with fun and new friends. 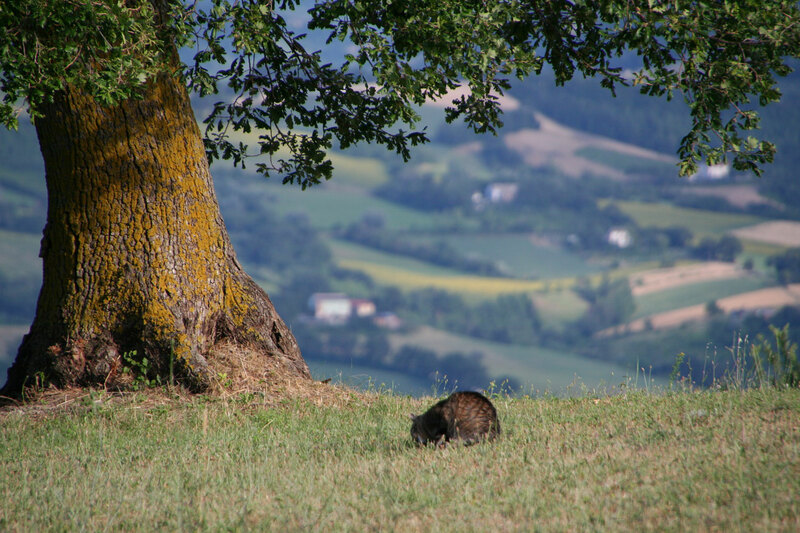 an organic farm located in the mountains of Marche, it will be the retreat center of a week with tango, yoga and Italian cooking activities, peaceful atmosphere and lots of joy and fun. The farm offers 7 guesthouses, a restaurant, a beautiful hall for yoga and dancing, a big swimming pool, and endless view over the mountains. 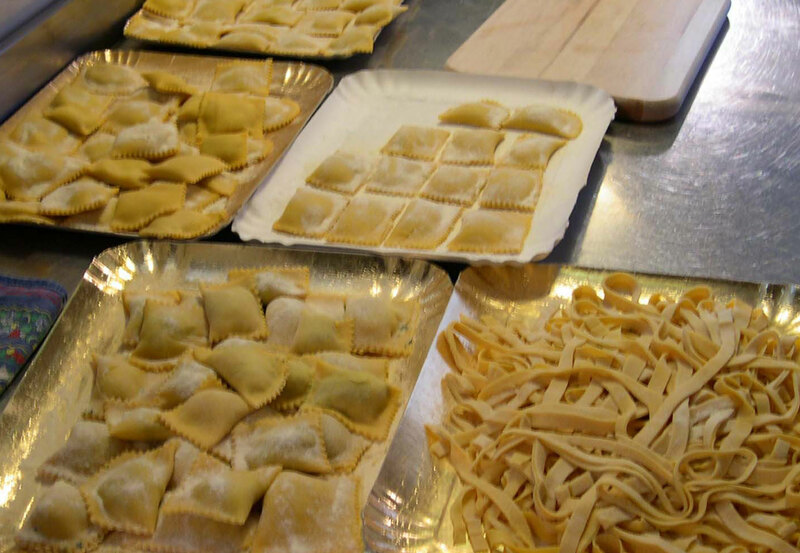 During the week it will be possible to join the chef in the kitchen for a cooking course. Price on request including accommodation, food, wine and classes. Daily Yoga and Tango workshops in a perfect atmosphere for your Tango holiday, with swimming pool, restaurant and much more! You will have an opportunity of being in a natural paradise in Italy, in a informal and joyful atmosphere, surrounded by beauty and friends, waking up in the morning having breakfast all together, play in the pool, experience yoga exercises in open air, dancing Tango in a milonga with a 360º fantastic view, having lunches and dinners prepared with organic ingredients, the kitchen will be open and it will be possible to join the chef in the preparation of Italian recipes. During the week We will organize wine tastings and visit wines cellars, taste of local products , natural excursions, and every night a party in the milonga . 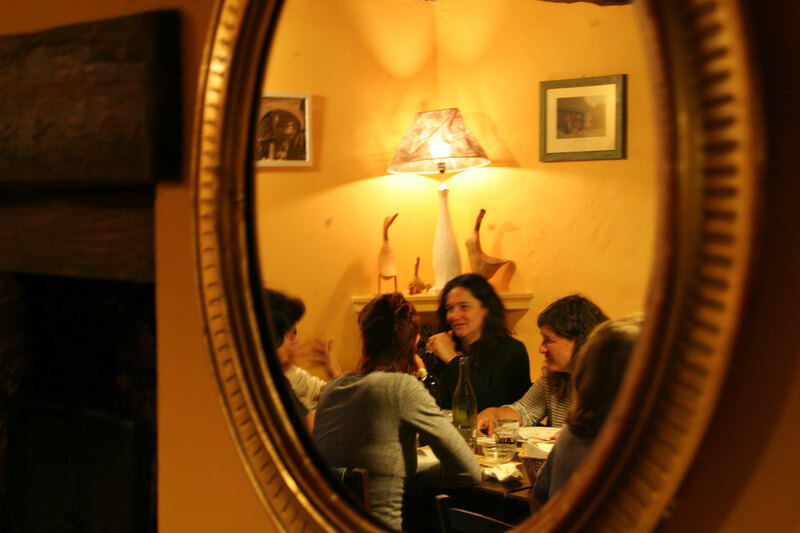 During the week we will organize also excursions with visit to local italian milonga for dancing all together! 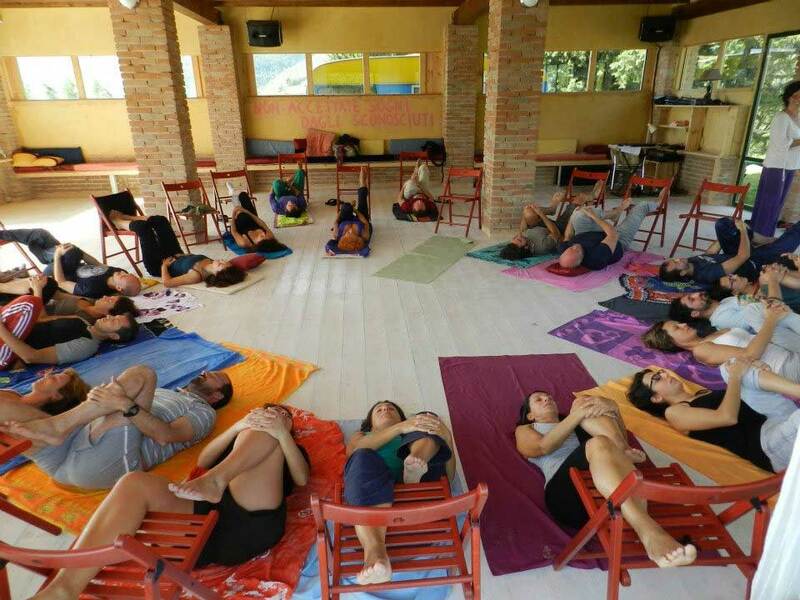 During summer we have yoga workshops week-end from Friday to Sunday or week workshops, you can choose for a three days solution or for a full week retreat. Workshops start usually on Friday evening and end on Friday. After the evening workshop and the dinner there are occasion for chat with new friends and a good glass of wine dancing until late. In these workshops we will look into the basics of tango. The lessons are for everybody: beginners as well as for more advanced dancers who wishes to rediscover the fundamentals of the dance, work on their technic or start learning the other role of the dance. We will start every workshop by looking into the basic elements and from there develop them depending on the level and wishes of the students present. These workshops will be in an intermediate/advanced level depending on the students present. However everybody is welcome to join, take part, watch and listen and take with them from the lessons what they can. In each class we will look into a theme and from there take it to where the class allows us. Everyday yoga and tango workshops. Full board Everything included in the price. Visits to local wine cellars where Vernaccia reds have gained the prestigious DOCG title in Italy. Visit and natural escousions to the sea . Accommodation at the beautiful Caravanserraglio agriturismo with swimming pool, in comfortable self-catering apartments. A Yoga School with a View! Next to the holiday villas lies a covered wooden buddha-hall with a fantastic view on the valley and the the Sibillini Mountains on the backdrop. 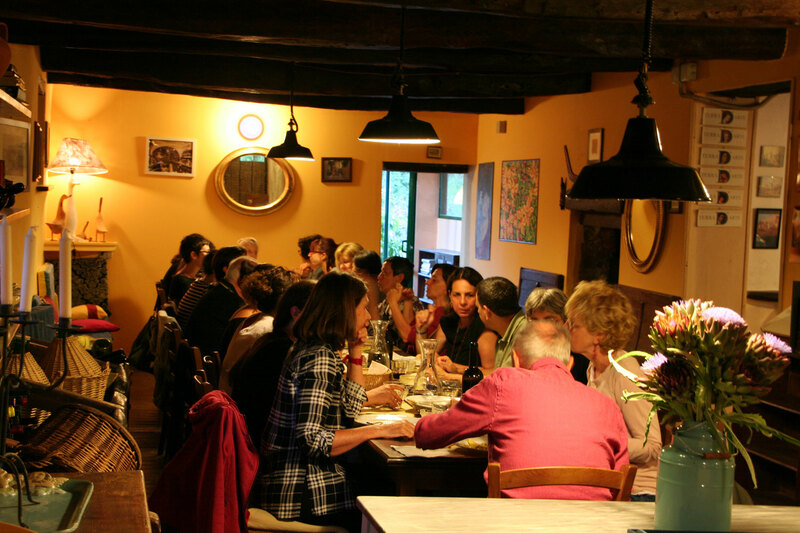 Our team of international and local staff provide the very best in yoga classes, tango lessons, cooking courses, delicious Italian food, activities, nature excursions, art and many more activities, plus you'll have time to relax, swim and soak-up the atmosphere of Italian life.